As an ex-NFL player, Gerome Sapp didn’t have trouble getting meetings to pitch his startup. But then he ran into another problem – what he calls “athlete syndrome.” Were people really interested in the idea, or did they just want to meet a former Colts and Ravens player? So after every meeting, Sapp would figure out what he could learn from it. He would learn the answers to questions that he had stumbled on; he would perfect his delivery so he sounded like an industry insider. He didn’t want anyone brushing him off as just an athlete. And it worked. Today, with funding from the VegasTechFund, Sapp and his team of two developers are launching Fluencr and working with big brands like UFC Gyms, the Salvation Army, and Under Armour. Their startup is democratizing endorsements: it lets regular people earn free products and services for promoting a brand on social media. In the NFL, Sapp had done endorsements for companies like Nike and Under Armour. But he saw that brands weren’t really measuring how successful his endorsements were. 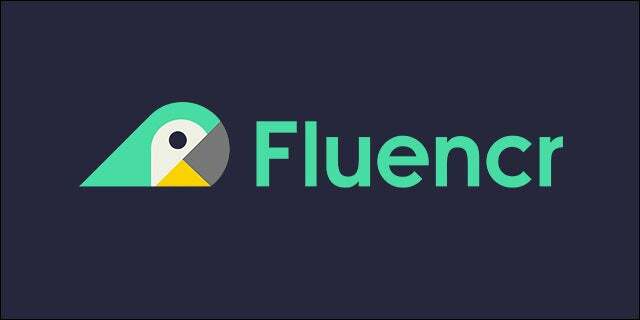 So Fluencr actually measures that: you post about a brand on social media, and then it tracks all the actions you generate, like comments, retweets, likes, clicks, or purchases. All of those translate into points – and free stuff – for you. The nice thing is that you don’t have to share any pre-scripted posts or links: you can just talk about the brand like you normally would, but get credit for it. It works on Facebook, Twitter, Instagram, YouTube, and Foursquare. Sapp was a finance major at Notre Dame before going on to play professional football. He always had an interest in business, so he spent some of his time off at Harvard Business School doing an executive education course in business management and entrepreneurship studies. 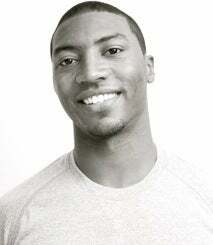 When his NFL career came to an end due to a torn hamstring, he started his own apparel company. Looking back, Sapp now sees how similar sports and entrepreneurship are – starting with the risk. As an athlete, he was constantly in danger of getting injured, benched, or cut. The culture in both industries is something akin to “improve or die.” Mistakes are welcomed, but if you make the same ones over and over, you probably won’t survive.